Food ingredients that are imported into Canada will require the importer to be licensed as of 2018. An important part of the license application process is the attestation of the importer having an effective Prevention Control Plan (PCP) based on the Hazard Analysis Critical Control Points (HACCP) principles. 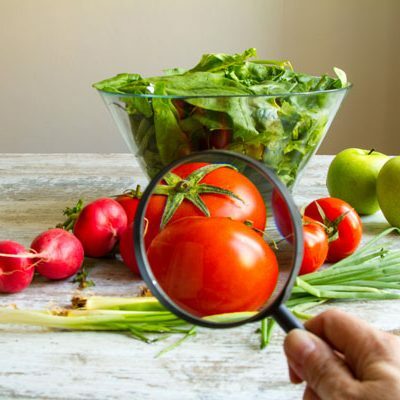 HDTS Chemicals Inc. is well positioned to assist food ingredient importers with the license application process and to develop a customized prevention control program that is specific to the site and the food ingredients being imported.